I hoped that this time it would not end with suicide. But this Turandot died too like on July 30th. Still, it was another Turandot. First the performance did not start until 30 minutes later. That was because Daniela Dessi was not well but she still came. It was not possible to hear that she was not well except that she was singing softer in 3rd act and the orchestra was gentle with her. But for normal ears all was well. Not just well but splendid. 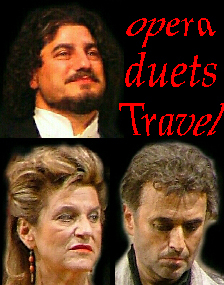 And her husband-tenor Fabio Armiliato was a great Calaf. Giorgio Giuseppini was great as Timur. Anna Shafajinskaia was Turandot. I almost thought that she had been replaced by Maria Guleghina. But Anna did not have Maria's specialties. 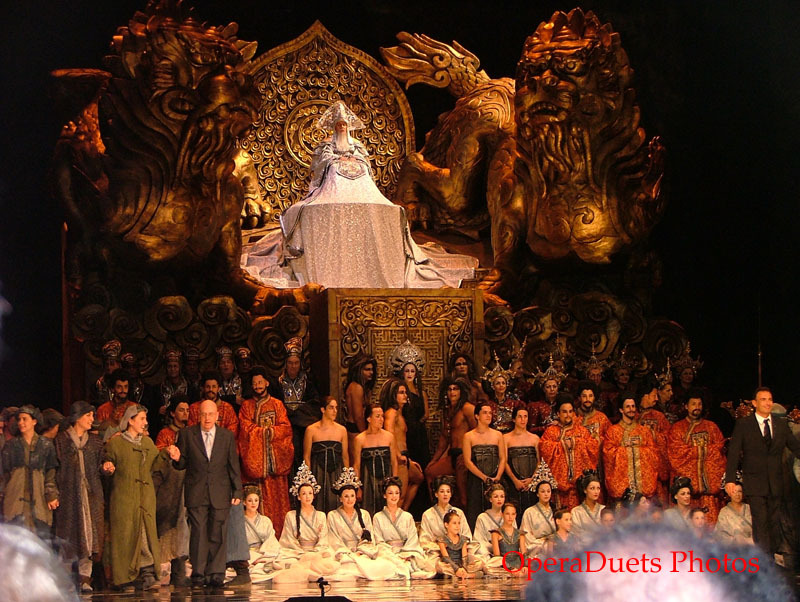 Anna S. was in a more steely voice which was perfect for Turandot. But after Maria Guleghina's Turandot it was not enough for me even if singing and acting was more than perfect. But with Guleghina there is an extra tension, personality and charisma.